If you’ve read enough of this blog’s 4,500 articles you’ll probably realize I’m a gadget geek. I love getting those little weird things that just make life better. I guess that’s why I love working for Solid Signal. Sometimes, just like you, though, I can’t pay full price. At times like that I look to refurbished products. Solid Signal has a wide variety of them, but I’d like to focus on two that really caught my eye. 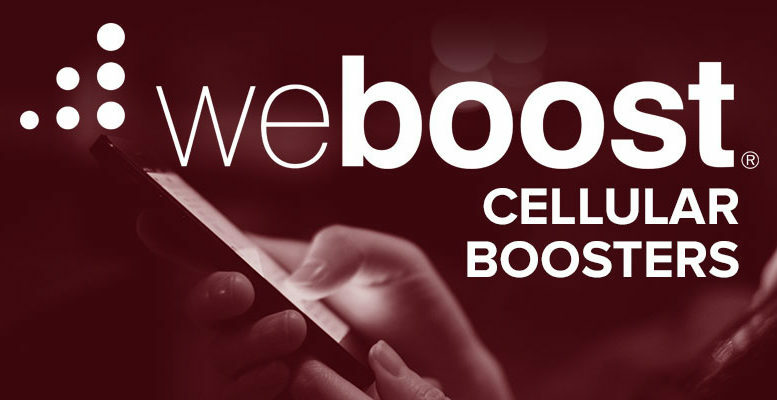 weBoost’s cellular boosters are a great value no matter what. However, they’re an even better value when refurbished. weBoost takes boosters that have been returned for any reason and subjects them to a whole battery of tests. The ones that are good as new are sent to Solid Signal, where we can offer them for a special price. Why do people return cellular boosters? Even though Solid Signal’s team offers a free evaluation to help you pick the right booster, a lot of places don’t. A lot of web sites just leave you to decide what you need for yourself. That means people will just buy the cheapest booster or something that doesn’t really make sense for them. When that happens, they’re unhappy and that leads to reason #2. Most web sites, Solid Signal included, make it easy to return products that don’t meet your needs. A product doesn’t have to be defective to get returned. It just needs to be in reasonably good condition, and within a short time after you bought it. So people return boosters and usually there’s nothing wrong with them. You can see the whole selection of weBoost refurbished products here. However, I’d like to point out one in particular that is an exceptional value. the weBoost Refurbished Home 3G is the top quality booster of its type, and I’m sure you agree the price is lower than practically anything else you will find of similar quality. The Home 3G boosts voice (not 4G or LTE) which is perfect when you have Wi-Fi in your home anyway. It installs easily and improves signal quality for spaces up to 2,500 square feet. It’s also the perfect booster for Sprint users because Sprint’s LTE frequencies aren’t supported by cell boosters anyway. Use the Home 3G to solve dead spots in your home or small office. It will work with virtually any cell carrier and supports multiple calls at the same time. It’s a great alternative to forcing your guests to use Skype or WhatsApp because they can’t get a good cell signal. You get a kit that has everything you need for easy installation even including the cables. You will need to put an antenna outside but other than that all the parts can be kept anywhere in the home. Shop now for the refurbished weBoost Home 3G at a price you won’t find anywhere else.